Hello and welcome to Carpet Doctors, we have an office in Shoreham, Brighton and Haywards Heath. Anthony and Peter have been cleaning carpets and upholstery in and around the Sussex area for the past 7 years..
We use safe and environmentally friendly cleaning solutions called Microsplitters Two important advantages of these Microsplitters are that 'Stain Guard' and other stain protectors are unaffected and also drying times are considerably reduced. 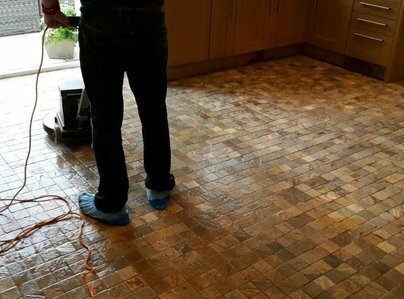 By continually using the most up to date cleaning methods for all our work, this ensures that every job is done to the highest possible standards. 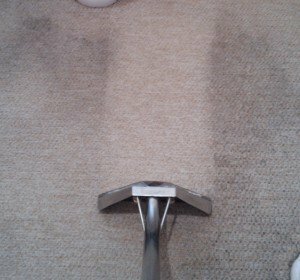 With years of experience in cleaning different types of carpets, upholstery and other surfaces, we are able to produce honest and realistic results. Carpets looked really good despite one being very grubby having been left so long. Really honest about the challenges with the guttering, and reduced the cost as one plant couldn't be removed. Professional, polite, thorough. Removed stains so carpets look good as new - even ones I hadn’t noticed! Lovely guys. All good! Anthony and Peter cleaned our rugs today, they were quick, tidy, polite and extremely professional. The cost was as per quote and they were a pleasure to have in the house. I will be calling them back to do the carpets soon. 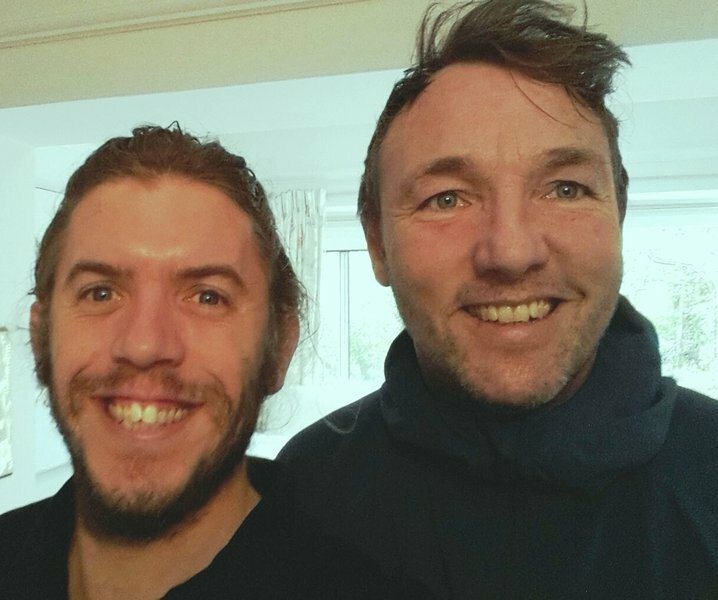 Anthony and Peter were very pleasant, friendly, reliable and Proffessional. 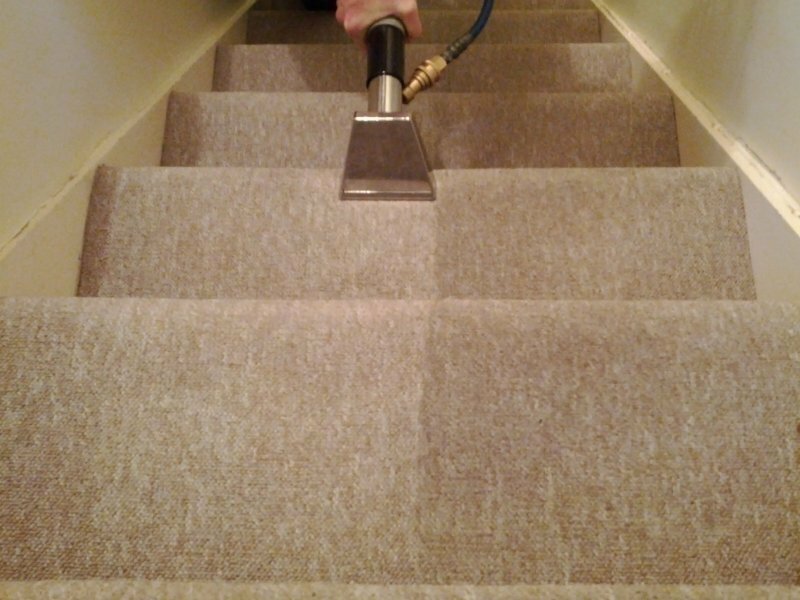 CarpetDoctors cleaned my Lounge, Dining Room, Landing and Stairs and was very satisfied with the quality of the clean and the value for money. 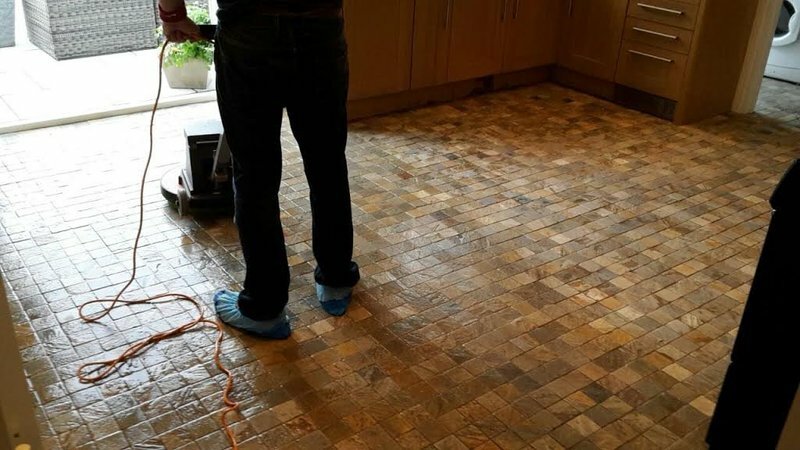 We have had our carpets cleaned by CarpetDoctors a number of times and have always been totally satisfied with the service and quality of the clean. In addition they're pleasant, friendly, reliable and good value for money, having saved us a fortune in replacement. The boys arrived to clean the carpets in our new home. They were flexible on changing dates when the completion date got put back which we appreciated. 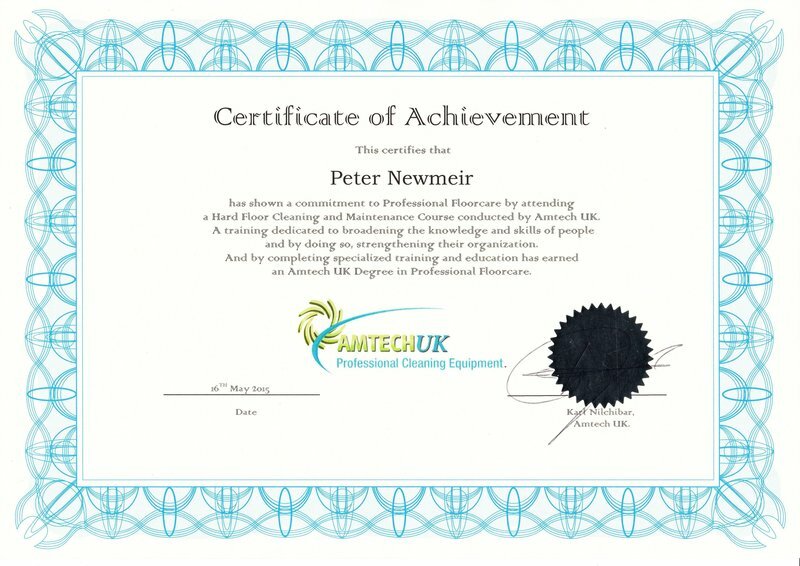 Worked hard, we're very affable and we were pleased with the results. Most impressed with friendliness, politeness and efficiency. Already recommended to others.